Si vous étés entrain de réaliser des tests avec la monture monture de Windows Server vnext Technical Preview (Octobre 2014), la fin de la période d’expiration est proche (15 Avril). Ci-dessous un KB (Windows6.4-KB3056022-x64) afin d’utiliser cette version jusqu’en Mai, date de la prochaine release. Sur votre serveur MDT, copier dism.exe et le répertoire DISM depuis le fichier x64 WTP boot.wim de votre déploiement ‘deployment share’, dans mon cas E:\MDTProduction\Tools\x64. Etape 3: Après avoirs copiés les fichiers, nous allons ajouter deux commandes « run » dans la tache de séquence pour Windows Technical Preview. Microsoft vient de mettre à disposition (Disponible sur votre abonnement Technet / Azure) la version Technical Preview de Windows Server 2015. What’s new for Hyper-V in the Technical Preview. This topic explains the new and changed functionality of the Hyper-V role in Windows Server Technical Preview, Client Hyper-V running on Windows 10 Technical Preview, and Microsoft Hyper-V Server Technical Preview. What’s New in Remote Desktop Services in the Windows Server Technical Preview. For the Windows Server Technical Preview, the Remote Desktop Services team focused on improvements based on customer requests. We added support for OpenGL and OpenCL applications, and added MultiPoint Services as a new role in Windows Server. 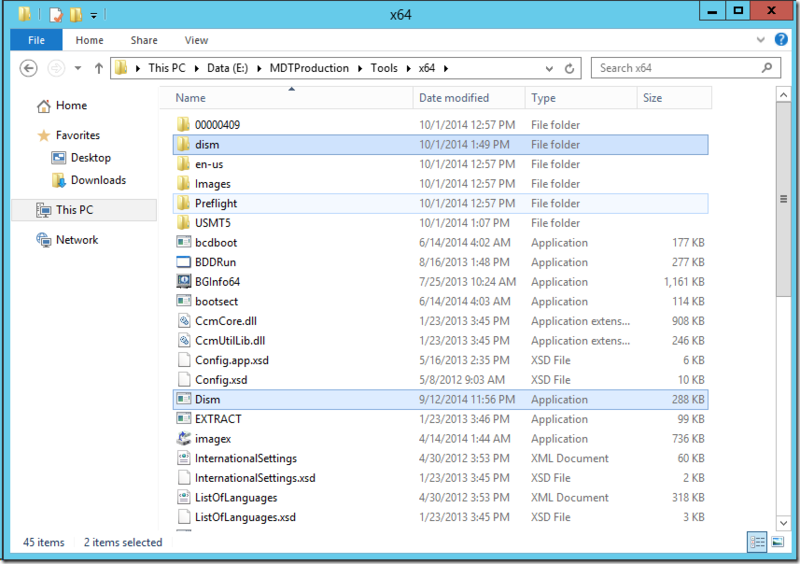 What’s New in Storage Services in Windows Server Technical Preview. This topic explains the new and changed functionality of Storage Services. An update in storage quality of service now enables you to create storage QoS policies on a Scale-Out File Server and assign them to one or more virtual disks on Hyper-V virtual machines. Storage Replica is a new feature that enables synchronous replication between servers for disaster recovery, as well as stretching of a failover cluster for high availability..
What’s New in Failover Clustering in Windows Server Technical Preview. This topic explains the new and changed functionality of Failover Clustering. A Hyper-V or Scale-out File Server failover cluster can now easily be upgraded without any downtime or need to build a new cluster with nodes that are running Windows Server Technical Preview. What’s New in Web Application Proxy. Web Application Proxy now supports preauthentication for applications using the HTTP Basic protocol, wildcards in external URLS of applications, redirection from HTTP to HTTPS, use of pass-through authentication with HTTP applications, publishing of Remote Desktop Gateway apps, a new debug log, propagation of client IP addresses to backend applications, and improvements to the Administrator console. What’s New in IPAM in Windows Server Technical Preview. IPAM support for DNS is greatly enhanced. What’s New in DNS Server in Windows Server Technical Preview. The DNS Server role includes enhanced logging and a new policy based feature for DSN response management. What’s New in DNS Client in Windows Server Technical Preview. Window DNS Client provides enhanced support for computers with more than one network interface. 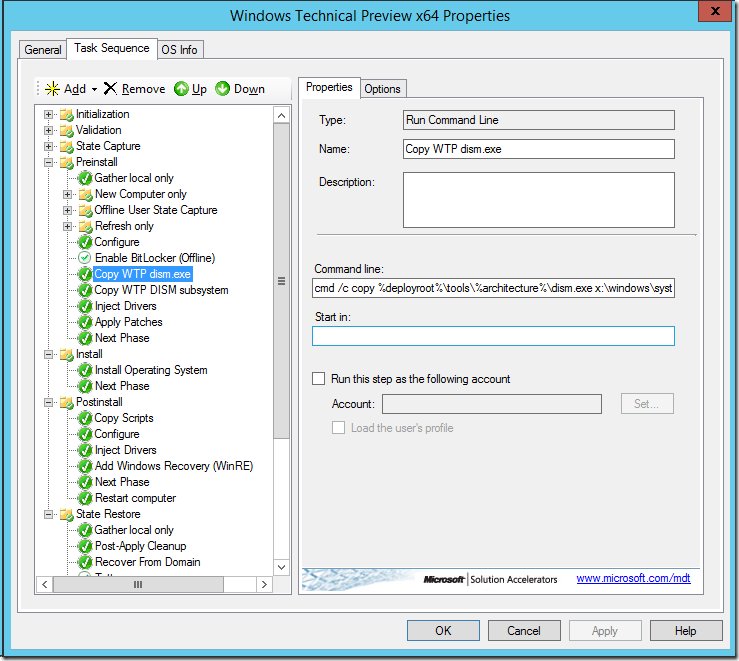 What’s New in DHCP in Windows Server Technical Preview. The DHCP Server role no longer supports Network Access Protection (NAP).